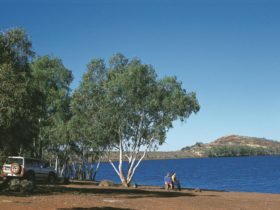 The Ophthalmia Dam is a popular swimming and recreation spot where you can enjoy a refreshing dip to cool off, particularly in the very hot northern summer. 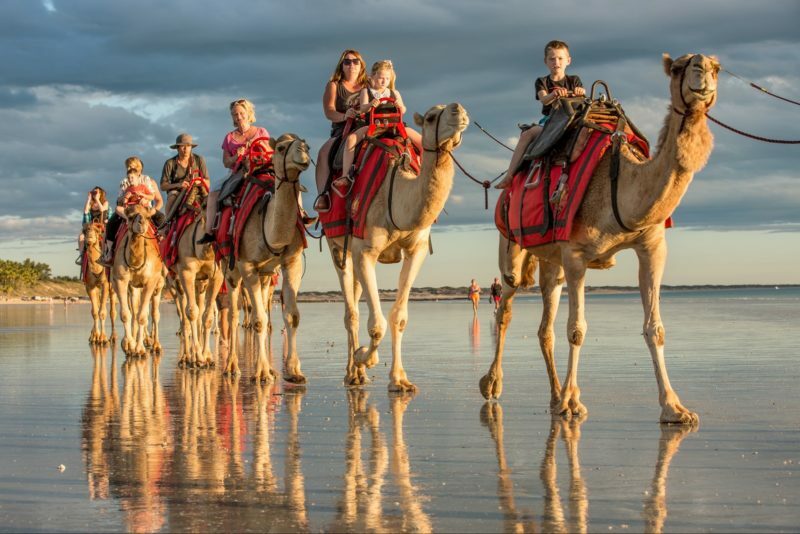 It is a spectacular oasis, which stands in stark contrast to the otherwise arid landscape of Newman. 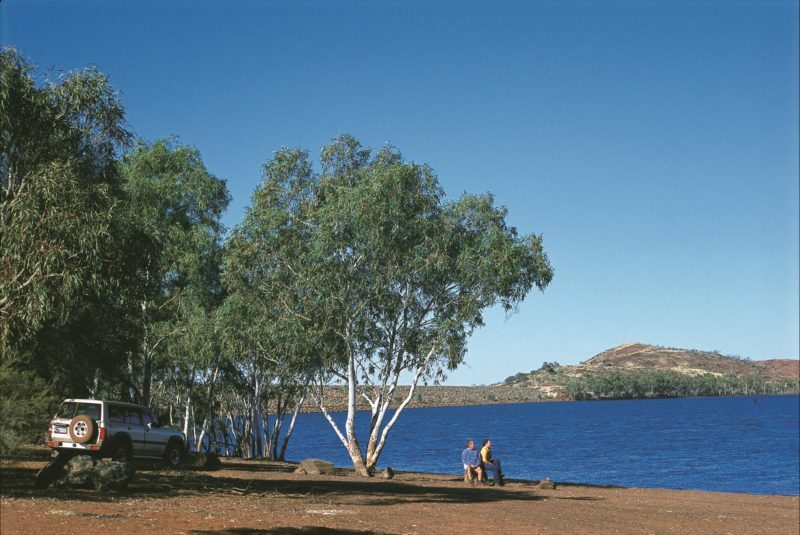 Witness the beautiful sunsets over the dam and be sure to make the most of your visit by taking along a picnic or making use of the barbeque facilities provided. The 13 square kilometre body of freshwater was formed when a branch of the Fortescue River was dammed. The Ophthalmia Dam is 21 kilometres north east of Newman and a 13 hour drive north of Perth. Newman is the southern gateway to the beautiful Karijini National Park.